Call of Duty publisher Activision is looking to make life sweet for fans of the first-person military shooter series this summer, no doubt. 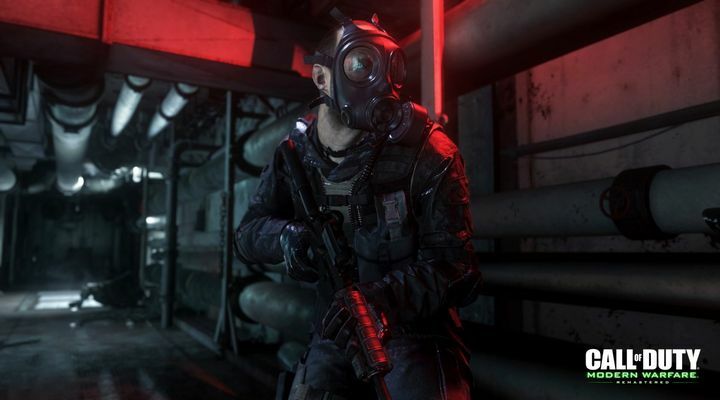 This is not only because the company’s “Days of Summer” event kicked off on June 27, but Activision has finally seen fit to release Call of Duty: Modern Warfare Remastered as a standalone game, albeit only on PS4. 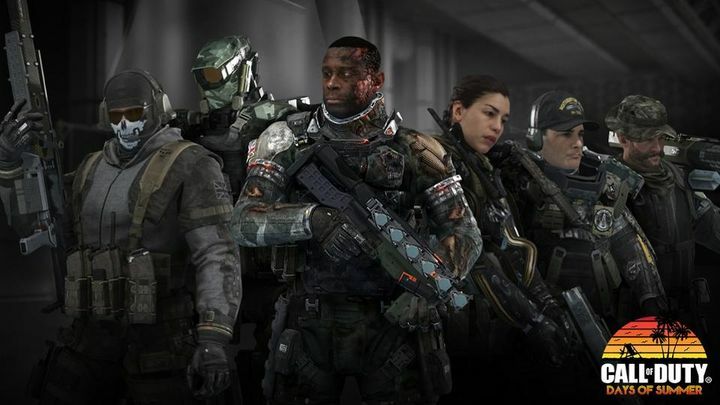 The latter was a much-requested thing by Call of Duty fans, many of which were rather upset last year when Activision announced that a Modern Warfare remaster would be hitting shelves… but the catch was that you would only be able to buy it together with the then unreleased Call of Duty: Infinite Warfare. This was one of the reasons behind Infinite Warfare being so unpopular with some Call of Duty players last year, despite the fact that it’s a perfectly fine game and a quite decent entry in the series too. But thankfully Call of Duty: Modern Warfare Remastered is now a standalone game on PS4. And we expect Xbox One and PC versions to follow, once the exclusivity time period for PlayStation ends (this means the remaster should launch on these platforms in late July). Of course, those who are not planning to pick up the Modern Warfare remaster can also enjoy Call of Duty’s Days of Summer event, as it applies not only to that game but also to Infinite Warfare (from now until August 1st) and to Call of Duty: Black Ops III (from July 11th to August 1st). Those taking part in the event with Call of Duty: Infinite Warfare, will find that they will be able to play the Turista map (which is part of the Continuum DLC pack) for free during the Days of Summer event. There will also be a summer-themed supply drop for those who log in to the game each Monday during this summer event. Plus, two in-game gifts will be yours for the taking if you log in every Wednesday and Friday too. After months of waiting, the much-desired Call of Duty: Modern Warfare remaster is now available standalone. There will be more surprises in the loot pool too, including limited-time emblems, calling cards and miscellaneous summer-themed items during the event. Those playing Call of Duty: Modern Warfare Remastered will also get these loot pool surprises (and the supply drops too), plus also a chance to play multiplayer on the Beach Bog map, which the game describes as being “excellent for gnarly beach parties and gunfights”. There’s also the “Beachcomber Prop Hunt”, a beach-themed variation of the popular “Prop Hunt” mode. Call of Duty: Black Ops III players will also be able to join in the fun, and will be able to try three maps from the Awakening DLC free of charge. These are Skyjacked, Gauntlet and the Rise and Splash maps. And if you already own the Awakening DLC, you will get double XP in multiplayer matches instead. Plus, the loot pool will be brimming with summer-themed items and limited-time weapon camo, meaning this event might be a good opportunity to load up on some pretty cool items too. So this almost certainly is an event Call of Duty players won’t want to ignore, and a good way to celebrate the fact that Call of Duty: Modern Warfare Remastered is now available standalone. This is also something to enjoy in anticipation of the eagerly awaited Call of Duty: WWII, the new Call of Duty game set during World War II which will be released in November this year.